Yamaha Motor Manufacturing Corporation of America is located about 30 minutes south of Atlanta in Newnan, Georgia. We employ over 1000 people in our facility, which consists of three plants. 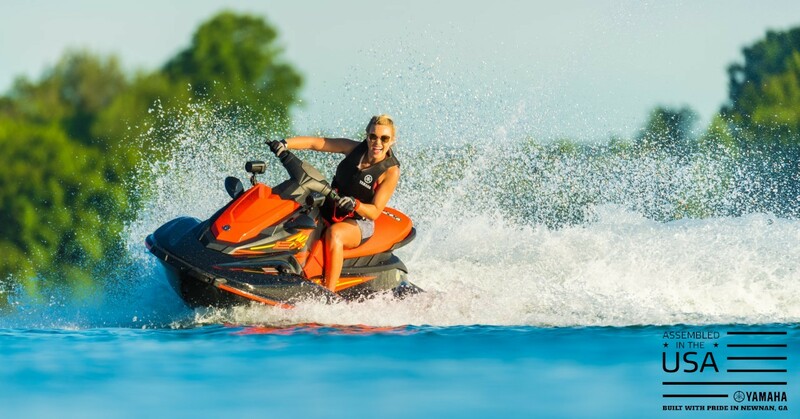 We manufacture 4 recreational product lines including Golf Cars, All Terrain Vehicles (ATV's), Personal Watercraft and SidexSide utility vehicles. We do not sell directly to the public from our facility. Our products are sold and distributed in the U.S. by Yamaha Motor Corporation USA, which is headquartered in California. Yamaha Motor Manufacturing Corporation is an equal opportunity employer. We are always looking for good people to join our team. We encourage you to check out the Career opportunities listed on this site.